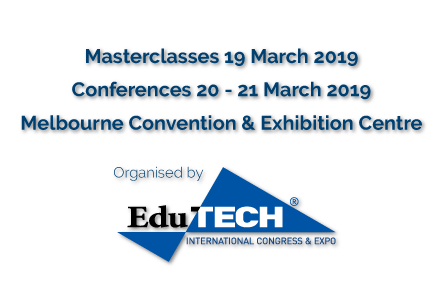 National FutureSchools Expo will be held at the Melbourne Convention and Exhibition Centre from 20 March 2019 to 21 March 2019. Pre-event Masterclasses run on 19 March 2019. With the help of our partners, the Lido Group, there are currently discounted rooms available to FutureSchools attendees.